How 4SLearning is revolutionizing education! 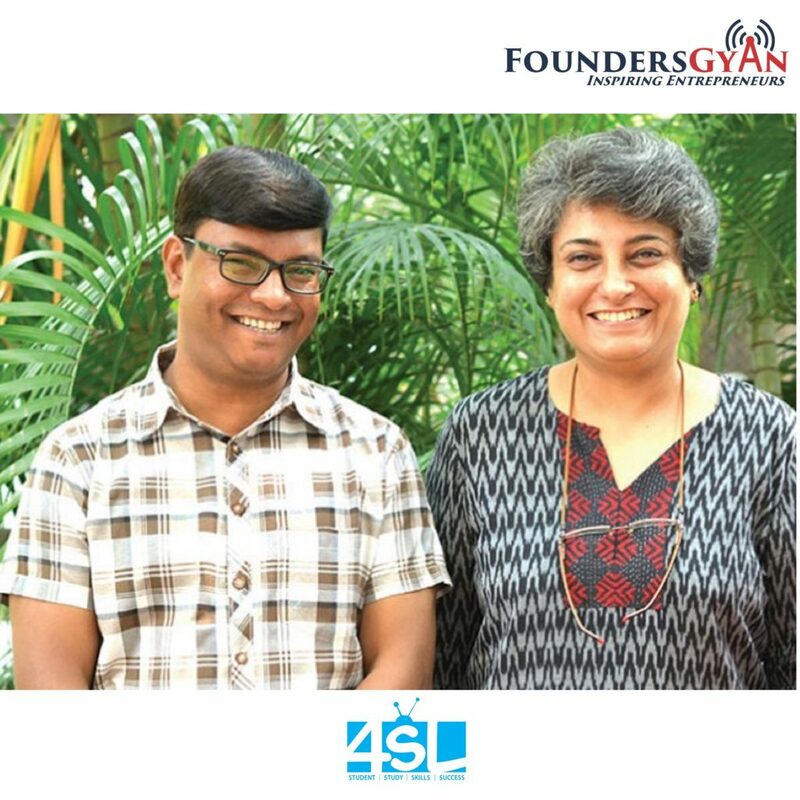 In this week’s episode, we talk to Buddha and Rohini, the founders of 4SLearing. This is a startup that promotes learning via their box. The main features of this box is that it doesn’t need any electricity, internet or wait, even a building! A class can be taken under a tree. This startup truly has the potential in revolutionizing education! 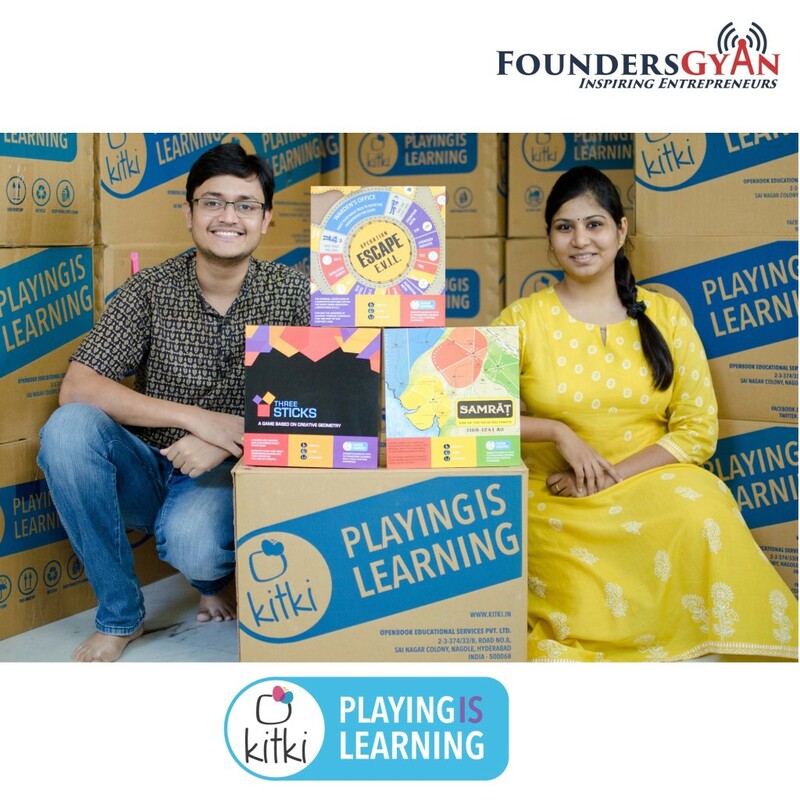 How Kitki makes learning fun via educational games! In this week’s episode, we talk to Mr. Pramod Ponnaluri and Ms. Rohini Deepthi, founders (and husband-wife team) of Kitki. This is a startup that makes learning fun via education board games. These are designed in-house. The concept was inspired by the founders’ own schooling experience.